It’s December which means only one thing. All the closeted Christmas lovers who’ve been listen to Christmas music in the shadows for the past month can finally let their hair down and turn the volume up! It’s Christmas in Montreal and with that brings the return of an annual favourite, Miracle Montreal. 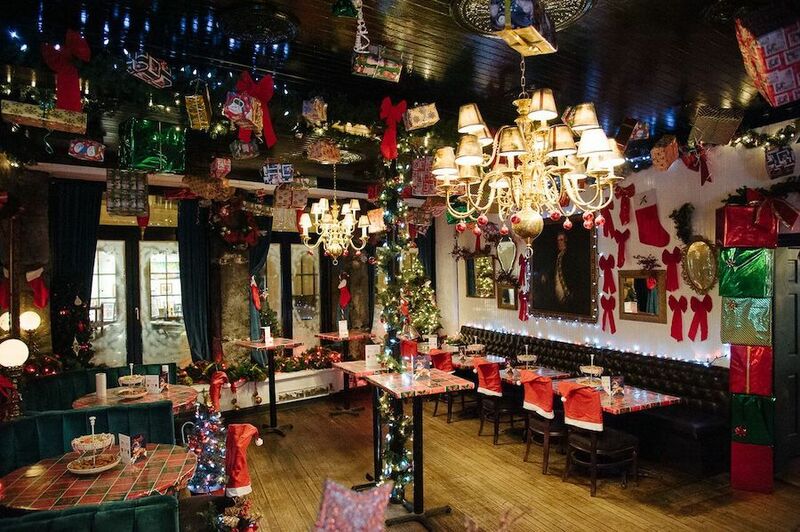 Miracle is more than a bar, it’s every Christmas memory that we can conjure up wrapped in lights and bows and served with holiday cheer. 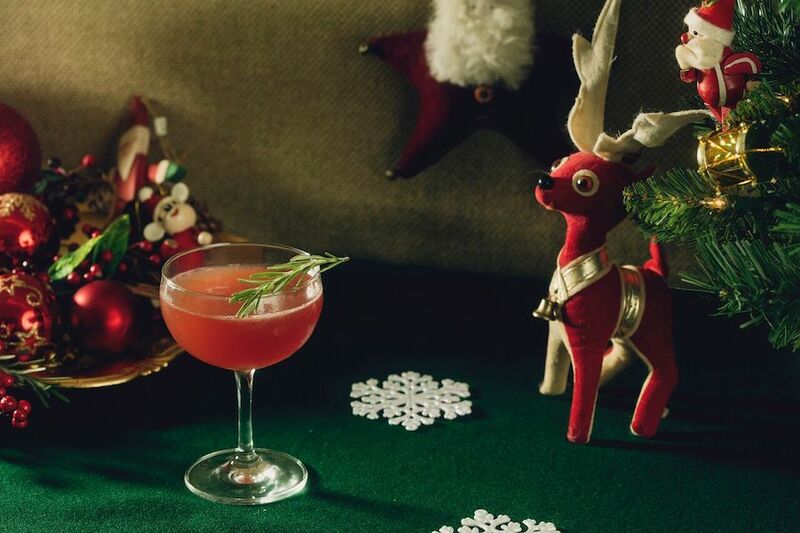 It’s the fourth year for this highly popular pop-up bar in Montreal and it will be the place to be for Grinches and Christmas lovers alike. 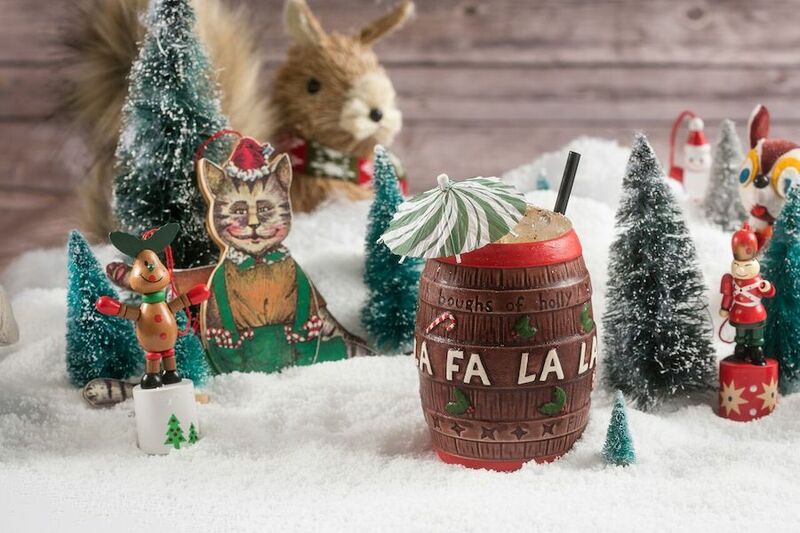 The concept for Miracle was born in New York when Greg Bohem halted construction on his bar and commissioned Nico de Soto, an internationally renowned bartender to develop a cocktail menu for a Christmas themed pop-up.That idea has rapidly spread across the globe almost as fast as Santa’s sleigh and now opens every year at over 90 locations. 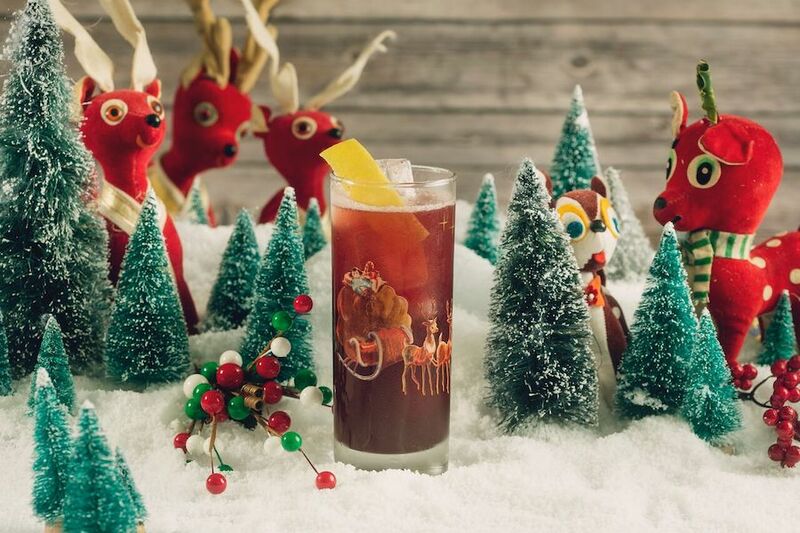 From the Christmopolitan to the Barrel, the Run Rudolph and more, the cocktails are a lot of fun. This year Miracle Montreal finds itself in the heart of picturesque Old Montreal on St. Paul West (at Scarlett) under the careful eye of the owners of Coldroom – one of Montreal’s (and Canada’s) best bars. The decor is amazing, blending kitch and elegance perfectly. I can’t imagine being at Miracle when the snow is coming down while Mariah belts out All I Want for Christmas is You and not wanting to burst into an explosion of joyful Christmas glitter. It’s too much to handle. It’s perfectly over the top and way, way too much to handle. See you there! Find out more about the pop-up here and let the Christmas merriment officially begin!